ACT works to ensure high quality Citizenship teaching across schools, colleges and FE and we have two quality awards that idenfity excellence. The ACT Quality Standard allows teachers and schools, colleges and FE institutions to evaluate their strategic development of Citizenship through use of our self-evaluation tools, develop priority areas from their Action Plan, gain public recognition for the work they are doing in Citizenship, especially in active participation, and access professional development support. 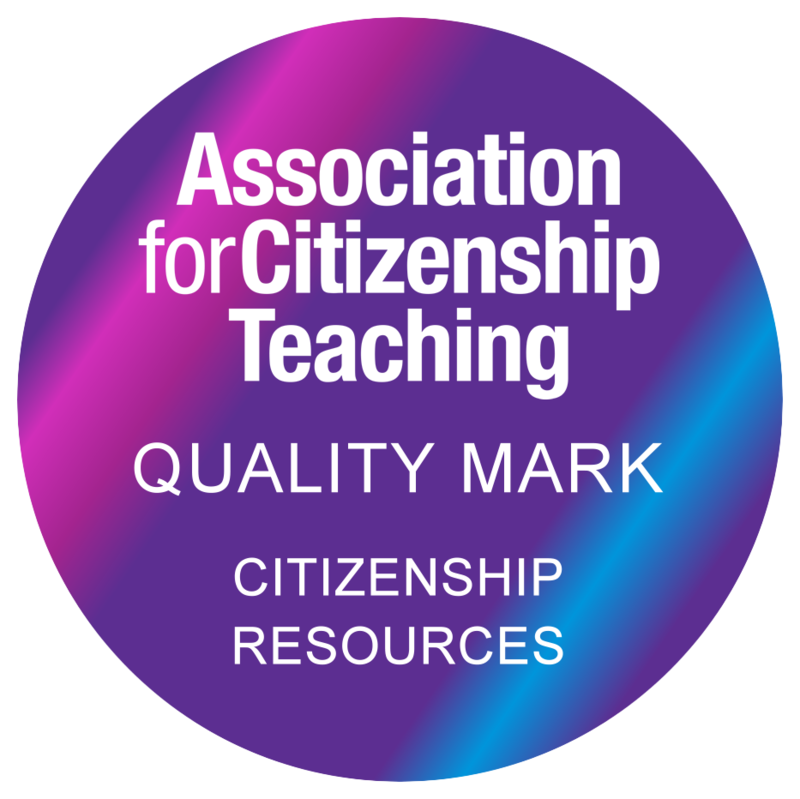 The ACT Quality Mark for citizenship teaching resources will signpost busy teachers to the best on the market. Each resource that receives the mark will have gone through a rigorous quality assurance process involving a panel of citizenship experts who review the resource against our quality criteria based on the ACT principles for effective citizenship education. The ACT Quality Mark is our stamp of approval that a citizenship teaching resource is of high quality and educational value. If your organisation publishes citizenship teaching materials and you would like to apply, see the information below. See the resources section to view those awarded the ACT Quality Mark.